“Old man river, he just keep rollin’ along” at least according to the American musical classic Showboat. These lyrics describe the Mississippi River, but they certainly apply to the mighty Danube. Bratislava lies on the beautiful blue Danube, arguably the most important river in central Europe. And no, the river was not named after Johann Strauss waltz. It was the other way round. 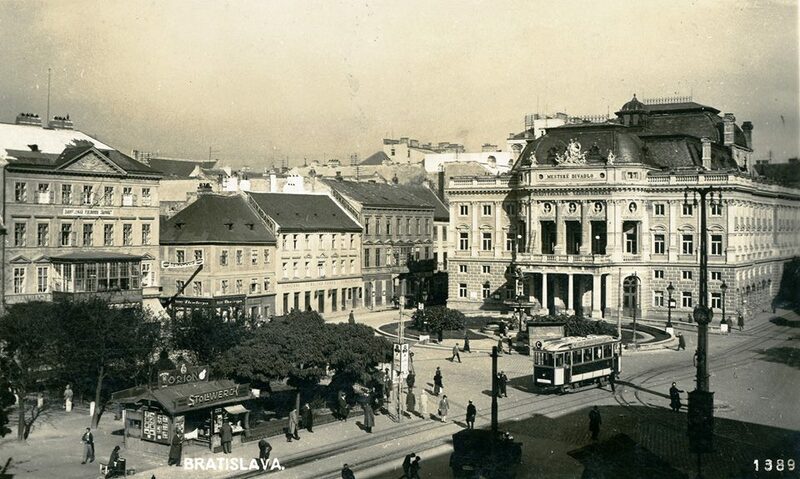 It is said that Strauss composed the first melodies of his famous waltz in Bratislava in 1852. 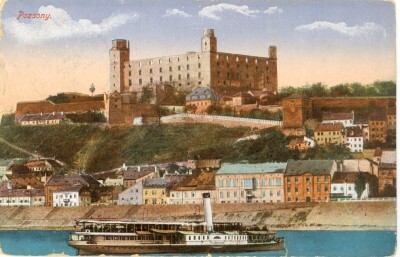 The river has long been of the utmost importance to Bratislava. In the first century, it served as a border of the Limer Romanus, protecting the Roman Empire from barbaric Germanic tribes. Later it helped protect the city from Tartars and Turks. Nowadays the Danube serves as a national boundary between Slovakia and Hungary and Austria. 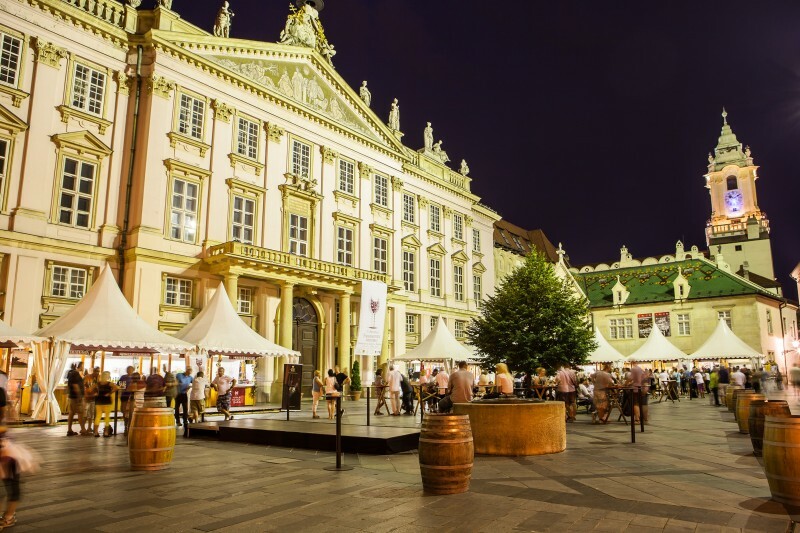 The close proximity to two neighbouring capitals, Vienna and Budapest, is of a special interest. Did you know that you can reach both cities by boat? 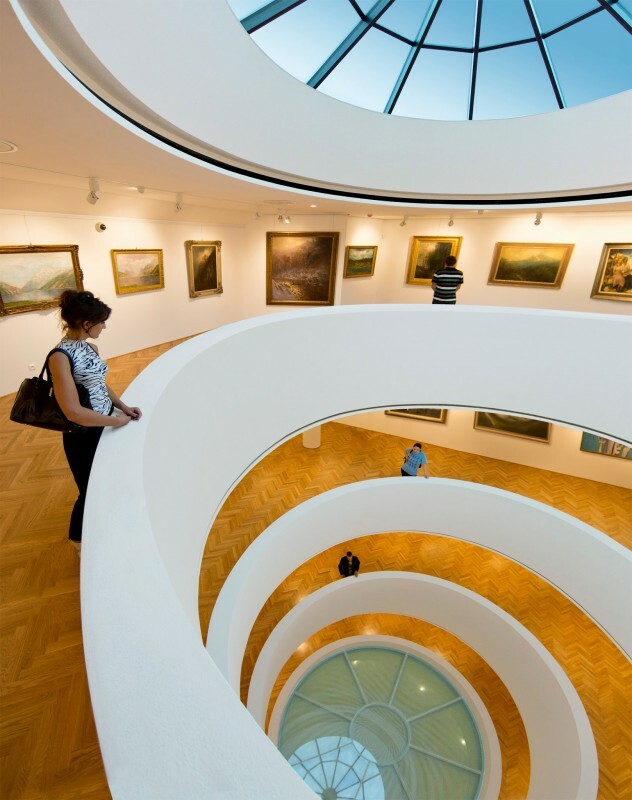 Vienna is only 70 minutes boat ride away and Budapest can be reached in just over two hours. 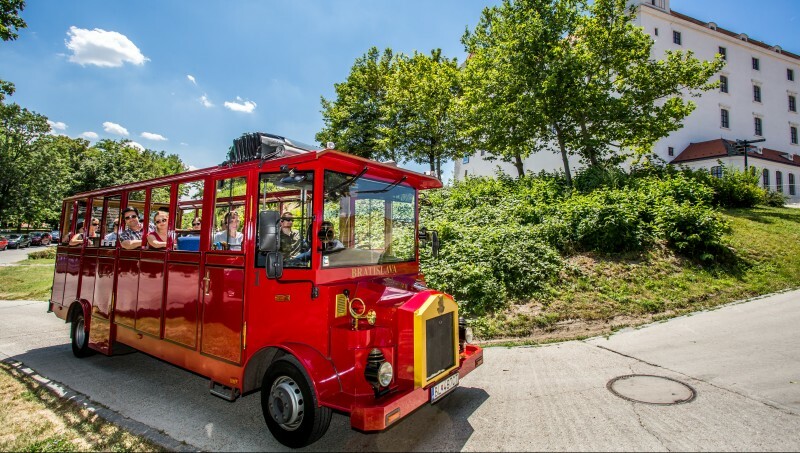 You can either use the hydrofoil Rocket or riverboat that will take you directly to the centre of the Austrian capital. A Memorial Arch, made of concrete and symbolically riddled with bullet holes, remembers over 400 people shot while trying to escape to the West during the communism times. 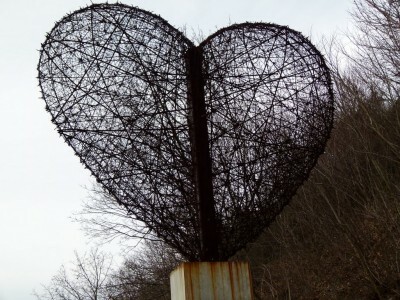 A walk along the riverbank reveals a pole crowned by a large rust-coloured heart constructed from the barbed wire that sealed off the area from the West. For something a little bit different, stay in a Botel (floating hotel) and visit a number of ‘floating restaurants’ beckoning you to enjoy the view. It is along the river, where much of Bratislava’s development is taking place. Just west of the Apollo Bridge sits Eurovea, a magnificent new hotel, restaurants and shopping complex that opened in 2010. The shopping centre and a 5-star Sheraton Hotel adjoin the new, ultra modern Slovak National Theatre. The complex can be reached on foot and is a comfortable walk away from the city centre. Walk along the river west of Bratislava’s Old Town to reach the River Park shopping and office complex. Cross the New Bridge on foot and you can find another shopping park called Aupark. 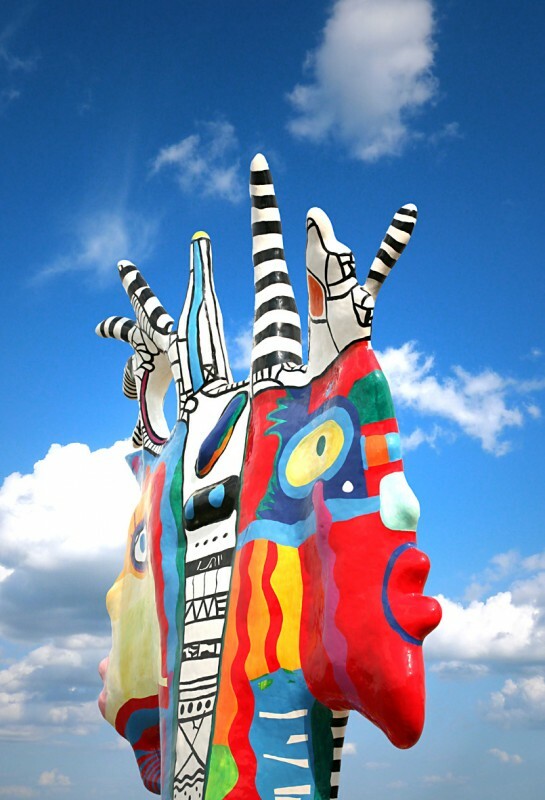 It sits alongside the lovely river-side Park of Janko Kráľ, the oldest public park in Central Europe first opened in the second half of the 18th century. Keen cyclists can use the international Danube cycle running from Germany all the way to the Black Sea. 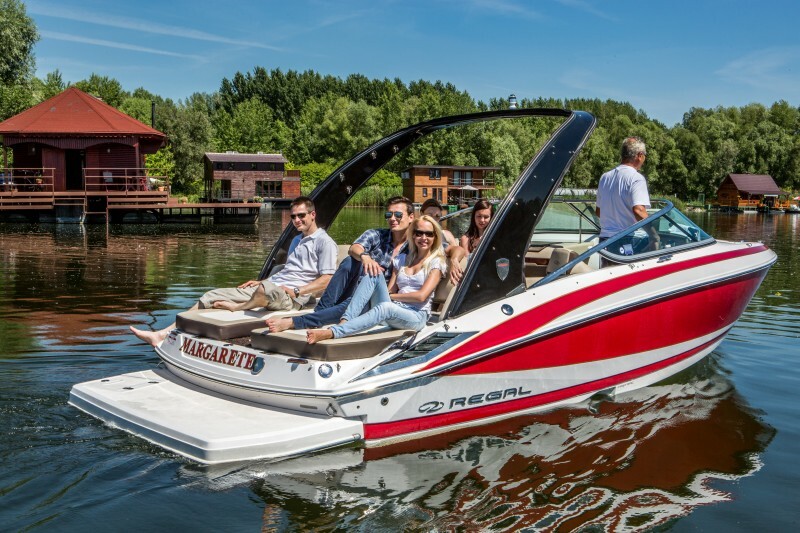 Its route leads around Čunovo and Slovakia’s paradise for water sports, Divoka Voda. Over the years, it has hosted numerous prestigious European and world canoeing and kayaking events. To rent a bike and find out more about cycling routes, visit BikeBratislava in downtown or Bike Point under the SNP Bridge. Beckoning from the northwest is the Bratislava Botanical garden. It is on the cycle route connecting Slovakia with Austria via the “Chuck Norris” bridge which can be found between Devínska Nová Ves (part of Bratislava) and Austrian Schlosshof. The River Danube’s function as a national border is graphically apparent in the area below the Devín Castle at its confluence with the Morava River. The Castle affords a view of both rivers from 212 meters up and silently witnessed the Iron Curtain was dropped in front of it in 1948 to separate the Eastern Block from the West. Because Austria is only 40 meters away (across the narrowest section of the river), the area was heavily guarded by the border security guards and barbed wire to prevent escapes to the West. More than 120,000 Bratislavans live in the high-rise blocks of flats called ‘paneláks’. They were named after the concrete panels they were made of. The Petržalka District was the heart of a communist-inspired development, building workers’ dwellings close to their places of work. West of Petržalka, where the snaking frontier leaves the Danube, are the remains of the Second World War bunkers built by the Czechoslovaks in 1938 to protect them against Nazi attack. During the communist era, they marked the boundaries of the Iron Curtain land today, they remain as a stark reminder of these times. 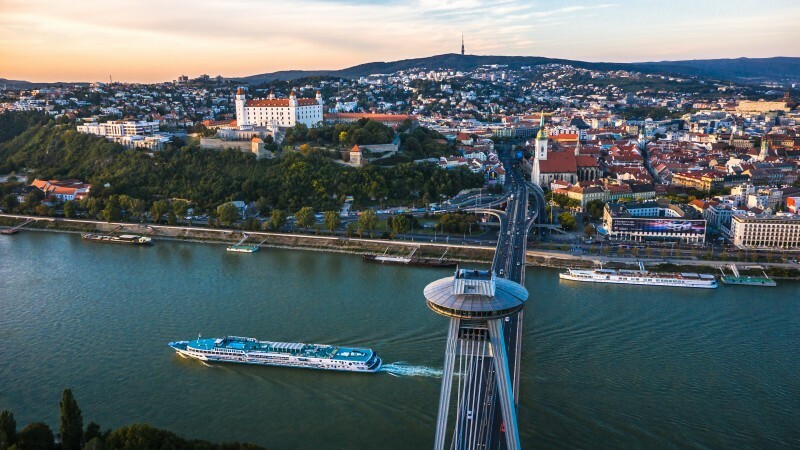 A beautiful waterfront park on the West bank of the Danube provides an ideal spot to both enjoy the Danube and Bratislava’s skyline. 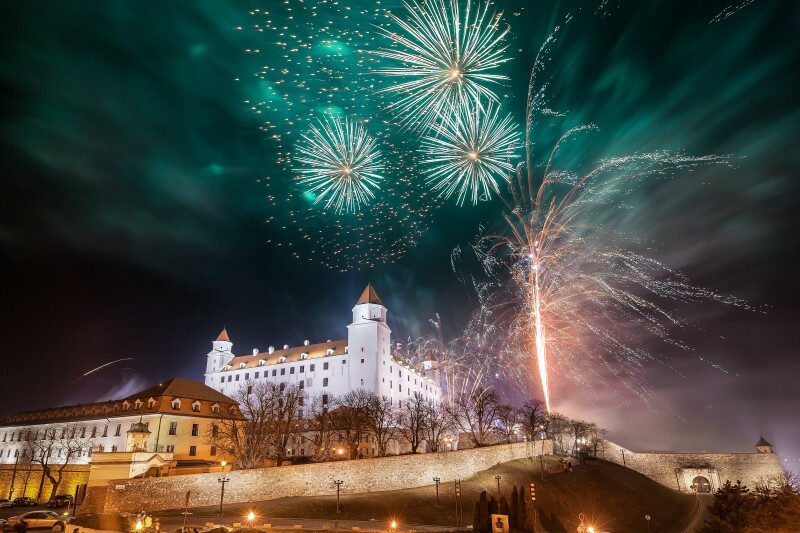 To view the city, take a stroll to the Bratislava Castle and Parliament Building or the Bôrik Hotel, where Russian President Vladimír Putin stayed in 2007 whilst meeting American President George Bush (who stayed at the Hotel Carlton).